Few weeks back, one of the biggest news which shook the whole internet industry was the acquisition of WhatsApp by Facebook. 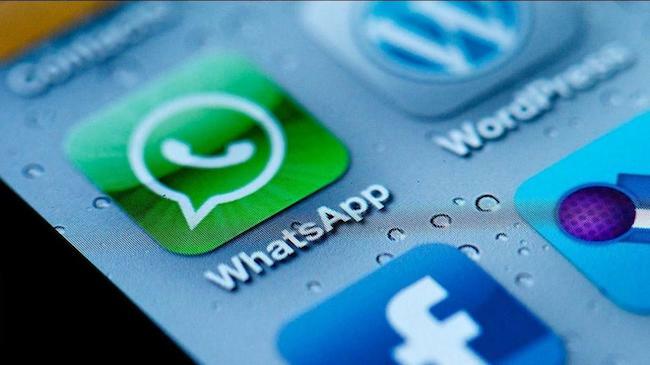 The popular messaging app was bought at a $19 billion price tag by the world’s largest social network. With the app now falling under Facebook’s arsenal, it is gearing up to take on its competitors with voice-over-IP (VoIP) calling, its own phone calling feature soon to be launched. The feature will have a similar interface as the built-in Phone app, and it boasts features like speaker phone and muting. The leaked screenshots show that users will have the ability to make free voice calls to their friends. Users can mute the call, put it on speaker phone, and send instant messages while they talk. It doesn’t look like video calling will be supported in its first release. In addition to VoIP calling, the WhatsApp beta has a new camera located above the keyboard that allows users to quickly snap images from within conversations. 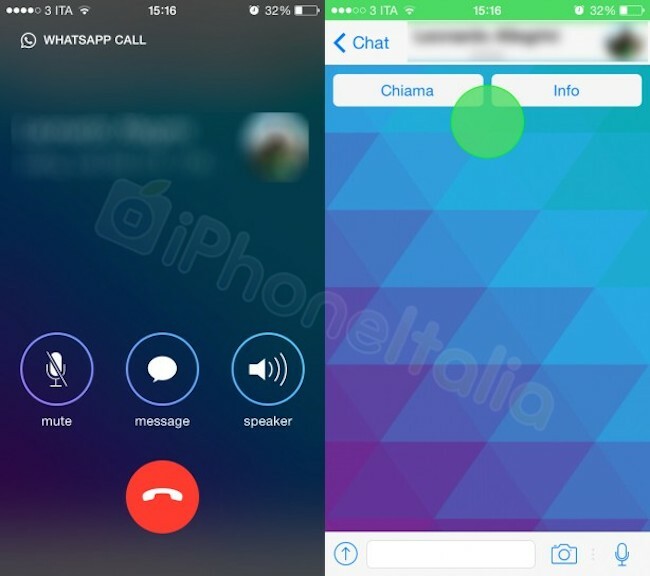 VoIP calling is part of an existing WhatsApp beta, iPhoneItalia reports, so these aren’t just concept images that show what it might look like. The feature will work over both Wi-Fi and 3G/4G data networks. 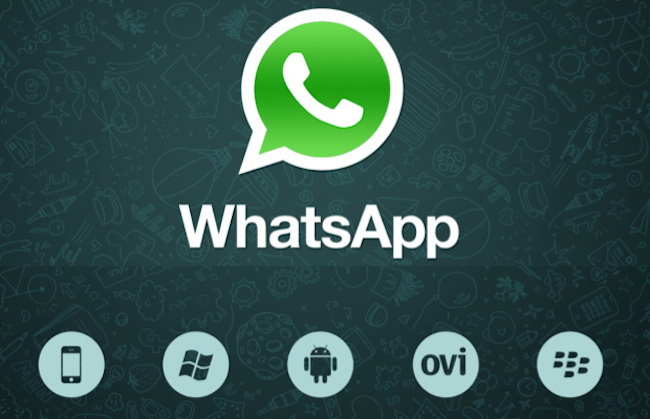 Reports suggest that WhatsApp, recently acquired by Facebook in a $19 billion deal, will not charge for the calling service in order to be more competitive. It’s unclear when the new WhatsApp update might be available to users, but based on the time it took for WhatsApp to rollout its iOS 7 design refresh, it might take a while. WhatsApp’s growth and usage has been phenomenal: five years after its founding, the company has 450 million active monthly users. This definitely gives a valid reason for other companies such as Skype or other messaging app such as LINE to be worried. LINE of course, has launched its very own LINE Call service which allows LINE users to not only call other LINE users, but can purchase credits to call other mobile phone users as well as land line, leaping them on step ahead of WhatsApp.